You simply cannot miss Classics 2018! After last year’s sold-out concerts, you’ll have to move fast to make sure you secure your seat at Classics on 9 June at the Sun Arena, Time Square in Pretoria. 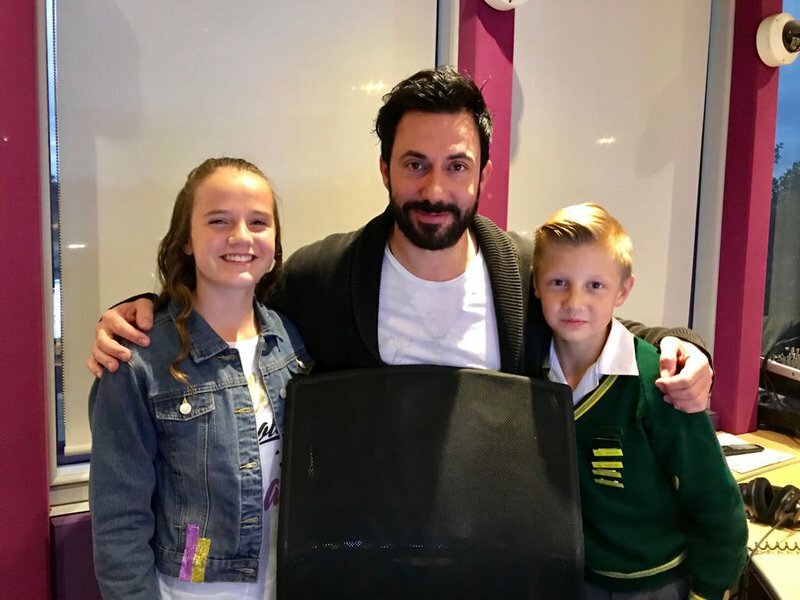 The two young stars who will be performing at Classics 2018, Stefan Bezuidenhout and Amira Willighagen joined Martin Bester to chat Classics and to serenade everyone who is stuck in traffic. Stefan Bezuidenhout, who performed at Jacaranda Day as opening act last year, is also on the hot line-up. He did an incredible rendition of Calum Scott's 'You Are The Reason'. Amira Willighagen, a teenage Dutch soprano is set to wow the audience. She won the sixth season of Holland's Got Talent at the tender age of 9 in 2013. Willighagen performs Gabriella's song on Breakfast with Martin Bester. You can indeed look forward to some of your favourite hits made famous by Bon Jovi, Elton John, Queen and Abba, and highlights from The Greatest Showman, The Lion King and Cats.